Treat yourself to a spa quality deep conditioning treatment from the comfort of your home. 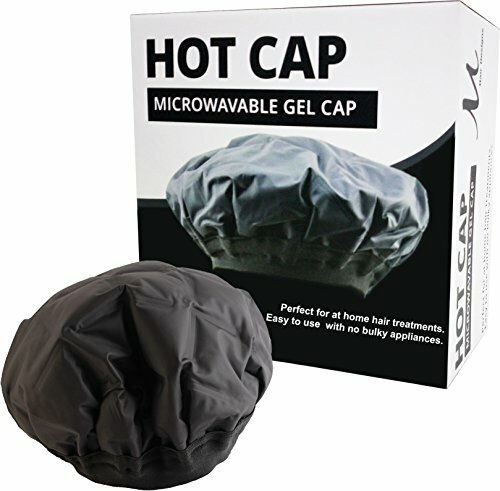 This thermal hair cap cap is cordless and easy to use so you will be nourishing your locks while you relax. 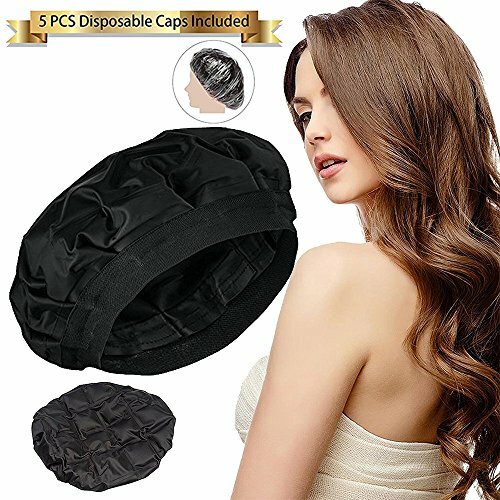 Our cap was specifically designed to give you the best experience, with a larger band and more room to fit a full head of hair. 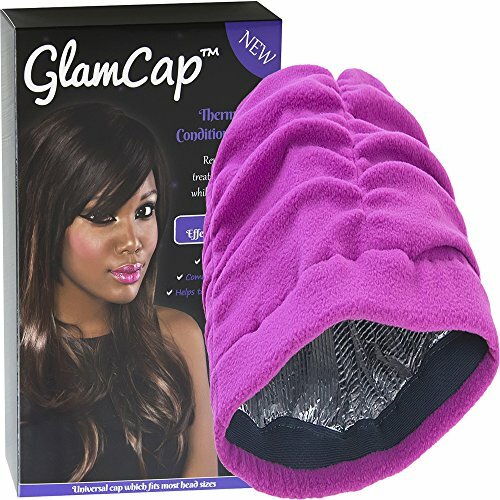 The GlamCap features a thermal lining and an extra thermal layer for maximum hair conditioning. 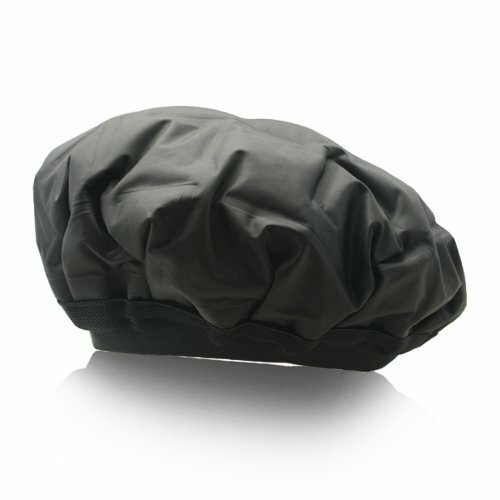 The cap uses the heat from the head to repair damaged hair follicles and significantly reduce frizz. 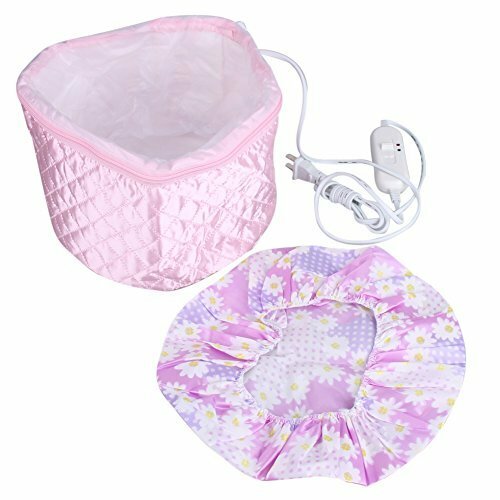 It has been designed to be worn during sleep and it can also be used for shorter periods with a hair product such as conditioner left in the hair. 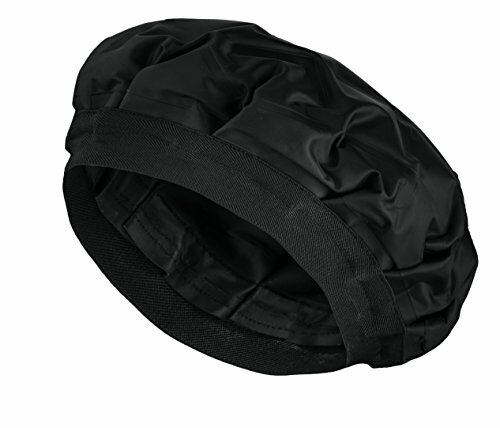 The thermal lining is easy to clean and the GlamCap's outer material is also fully washable. 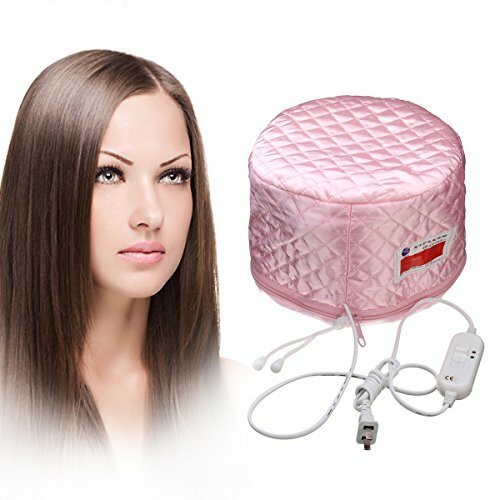 How to use: For fast results apply hair conditioner to damp hair and attach the cap and keep on for an extended period. 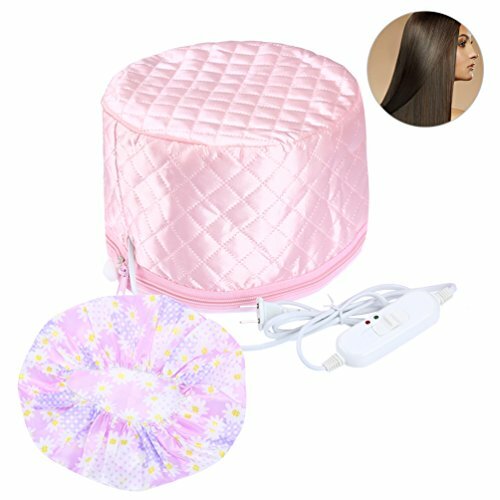 The cap can also be used with dry hair with the cap placed on the head before going to sleep and worn overnight. 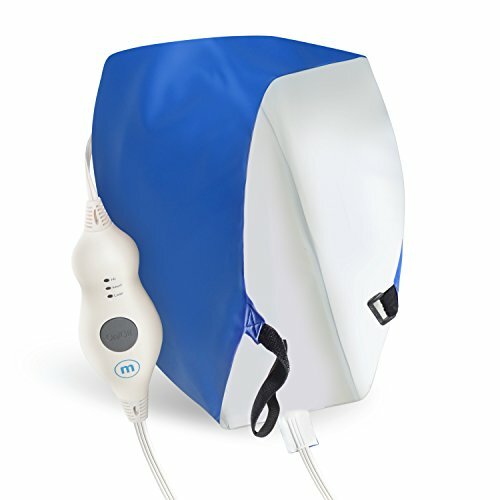 Results can be seen from the first time the cap is used and we recommend using the cap on a regular basis.